Our school is just one of 7000 that is involved in the 'Green Trees for School's Award', run by the National Trust. We have achieved the 'silver' award and are currently aiming towards 'gold. 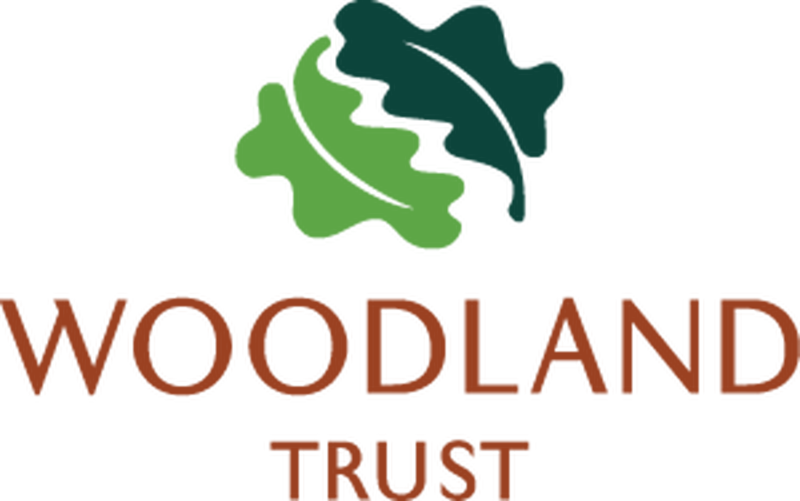 The reason we have got involved with the National Trust, is to encourage outdoor learning and help us to inspire the pupils about woods, trees and wildlife. Our pupils have really enjoyed the environmental activities carried out so far and appreciate the trees we have been given by the Trust, which have helped to improve our school grounds. The last activity we carried out as a whole school was called 'Share Your Woodland Words and Images'. Below are some examples of the work carried out across all year groups.